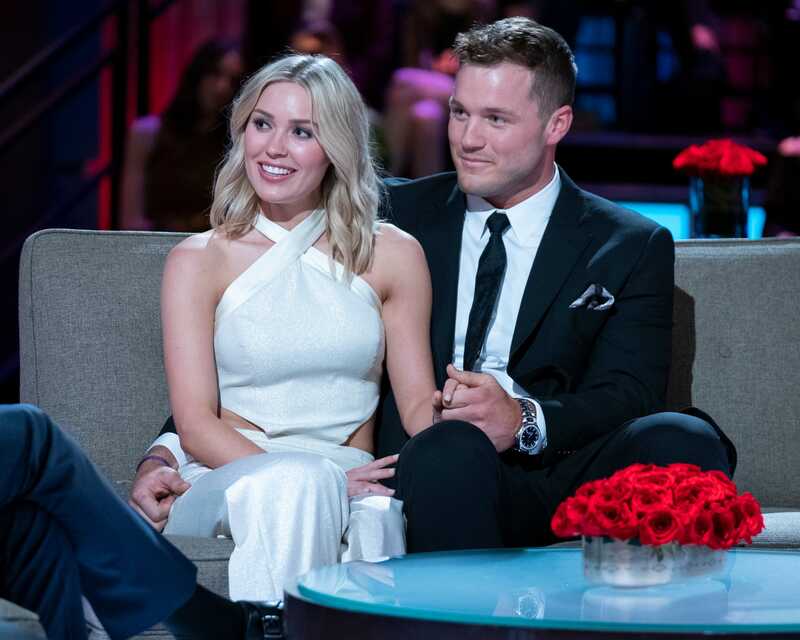 It's the moment "Bachelor" fans have been waiting for, Colton Underwood handed out his final rose on "The Bachelor" finale Tuesday night. 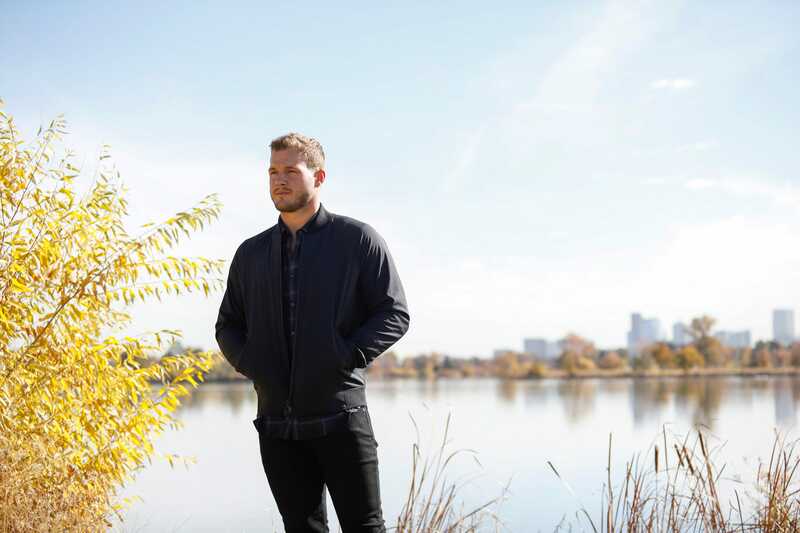 There was major drama in the reality TV world when Bachelor star Colton Underwood stormed off set and hopped over a fence. 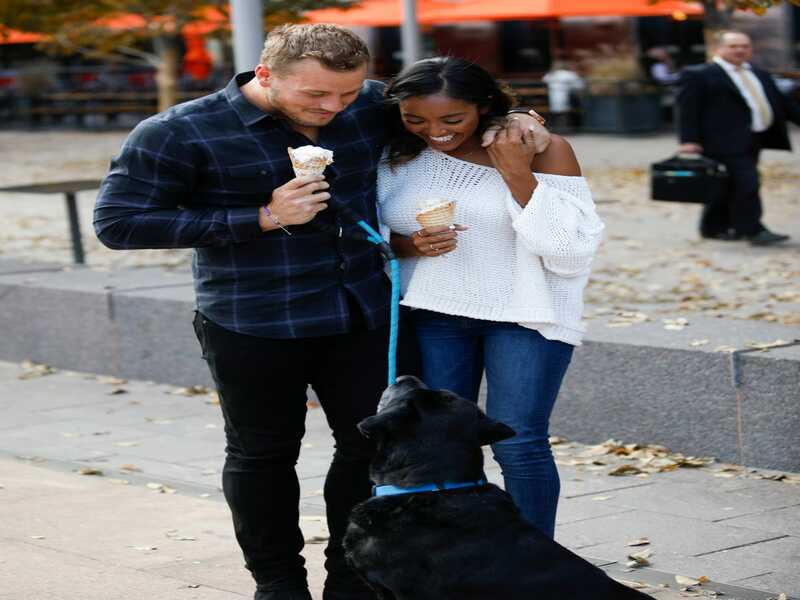 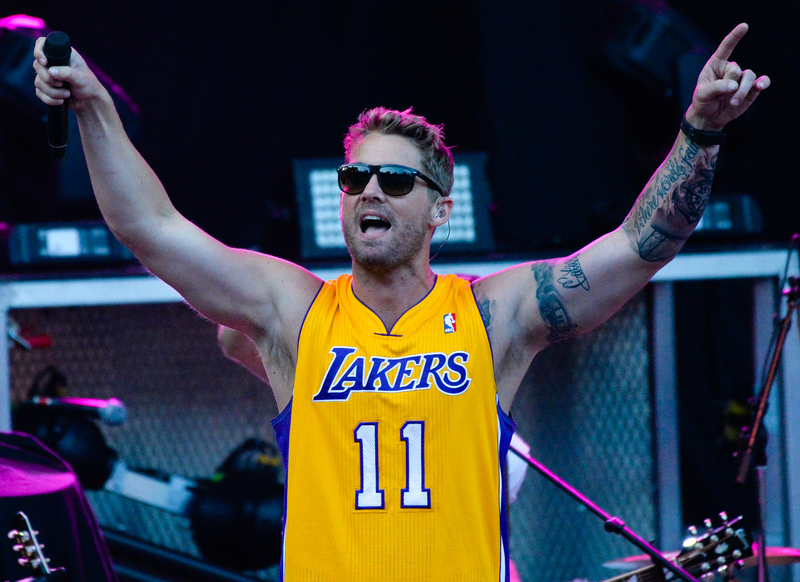 These surprise moments give long-running reality shows staying power.